USADA announced today that Nick Diaz, of Stockton, Calif., has accepted a one-year sanction for a violation of the UFC® Anti-Doping Policy resulting from three unsuccessful test attempts during a 12-month period. 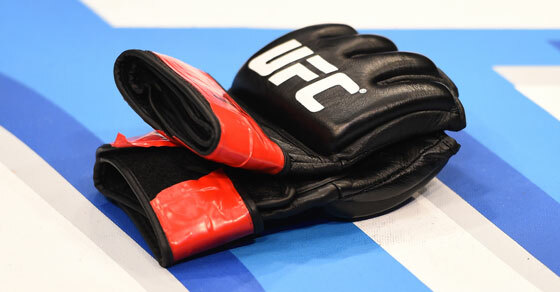 To remain compliant with the UFC Whereabouts Policy, athletes must complete and submit quarterly Whereabouts Filings, and promptly update USADA regarding any changes in their Whereabouts information. Accurate Whereabouts information is a crucial component of effective out-of-competition testing programs because it enables anti-doping organizations to conduct no-notice sample collections, which helps maintain effective doping deterrence, as well as detect doping.